Watch The Twilight Zone Super Bowl Spot! CBS All Access has released the official Super Bowl spot for the new version of The Twilight Zone! Check it out in the player below and look for the series to premiere on CBS All Access on April 1! 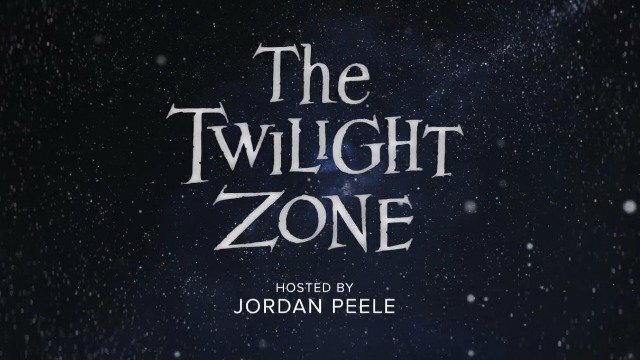 Following the premiere, subsequent episodes of The Twilight Zone will premiere on Thursday, April 11.